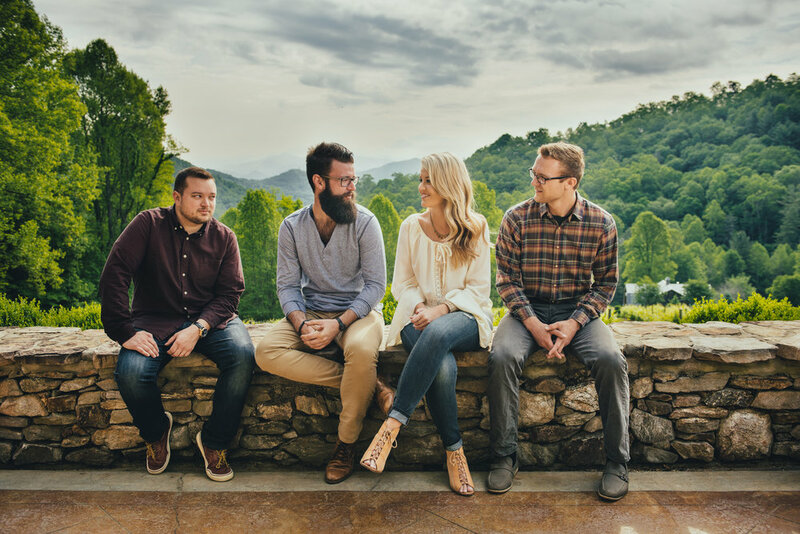 Captivating audiences nationally for the past eighteen years, Summer Brooke & the Mountain Faith Band offer a musical experience that sets them apart from other musicians. 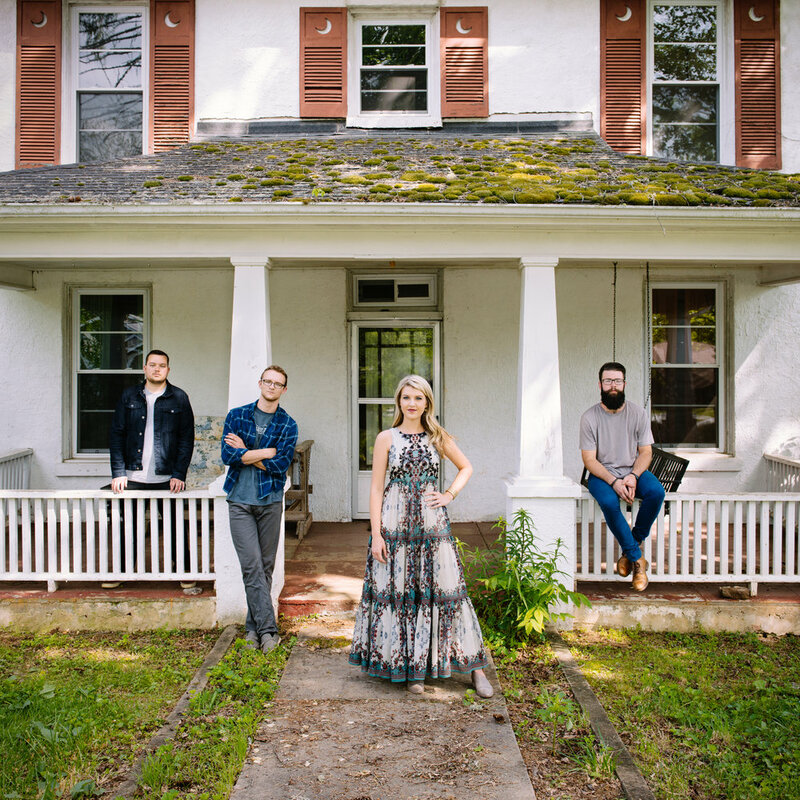 With their unique blend of Country, Pop, Bluegrass and Americana, they became a household name on Season 10 of America's Got Talent, gaining the attention of millions and earning their spot as semifinalists. Their ability to manipulate popular songs and add their own personal style immediately captivated audiences both in studio and throughout homes in America, appealing to lovers of all genres of music. Howie Mandell of AGT said, "This IS America's music." Accolades and honors for the band since their debut on AGT include traveling to Doha, Qatar to play for the military, multiple appearances on the Grand Ole Opry, Pre-game show concert for Super Bowl LI at NRG Arena in Houston, TX, National Anthems for The Falcons, Panthers, 49ers, Braves and NASCAR all-star truck races, and many festivals, fairs, performing arts centers and colleges. Rounding out their resume, they have had the privilege of sharing the stage with legends such as Loretta Lynn, Charlie Daniels, Willie Nelson, Marty Stuart, and Dailey & Vincent.